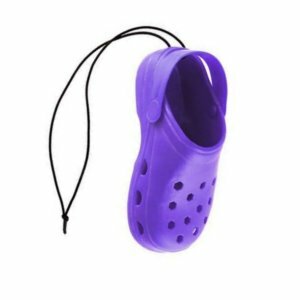 You'll love our Lilac Cloggz. Height: 110mm. This will look great for years even when the fragrance has gone.